Come one, come all to the Ghostly Circus! The weather is supposed to be beautiful this weekend, so come on out and celebrate spring with some fantastic fire and aerial performances. 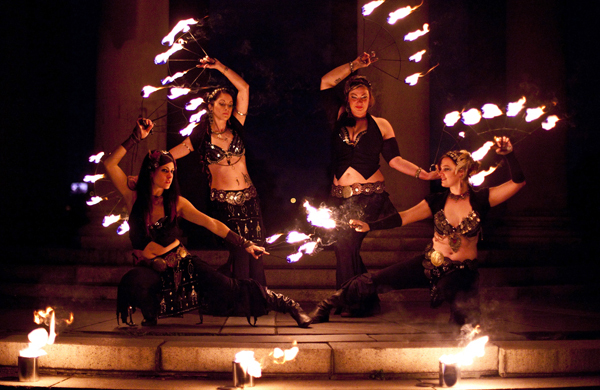 On Saturday, May 3rd, fire-arts performers will bring a ghostly circus to life. Somewhere between the clouds, the tombs, and Dante’s rings, the artists will find their stage evoking and encompassing the spirit of Laurel Hill with a dance on fire and in the air. 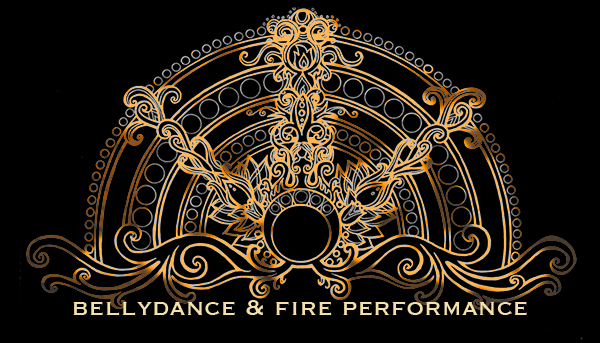 This unique, other-worldly show will include: fire dancing, aerial performers, theatrical side-show, and a Dance with the Dead After-Party with DJ Michael Nighttime. Bring your own blankets or beach chairs, picnics, and/or beverages and enjoy a picnic under the stars. The event will take place on Saturday, May 3 at 7:00pm (with a pre-scheduled rain date of Saturday, May 10 at 7:00pm). Check-in is at Laurel Hill Cemetery’s Gatehouse entrance at 3822 Ridge Avenue, Philadelphia, PA 19132. Free parking is located in the lot across the street from the Gatehouse. Previous PostFall/Winter HighlightsNext PostSummer season has truly begun.